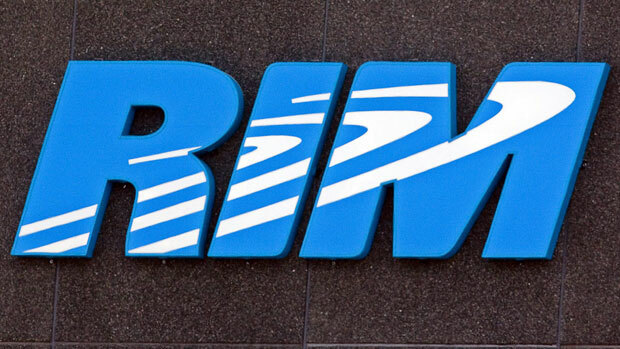 RIM is opening up some of their Enterprise Software to allow employees of companies to bring in their iPhone or Android device and allow it to work on the corporate network, according to Canadian Press and the CBC. While this is big news for RIM, it’s not the first company to provide this type of service to corporations. RIM is tackling something that Microsoft has been actively pitching and developing for years. Microsoft wants to be the provider of Enterprise Services and is utilizing its OS position and server dominance to get more and more corporations to utilize it’s technology. 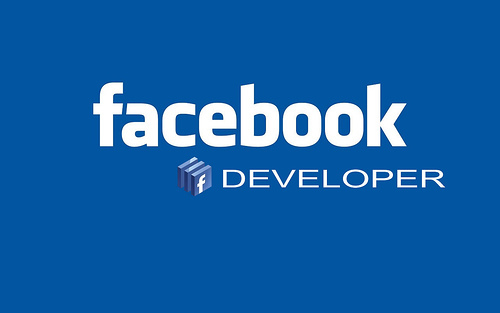 Good article over at devops.com on Release Engineering at Facebook. Must say that right now I understood about half of what they are talking about, but it is amazingly impressive. 10k commits per month is amazing. A lot of businesses need to understand that “Tools alone won’t save you… You need the right company with support from the top all the way down.”. This takes time, patience and some help. I’m really glad I joined Architech because this is the type of help that we provide companies. This is fantastic summary about how an organization lives and breaths the process. 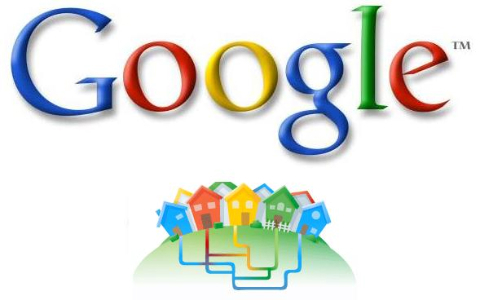 Google has been in talks to get into the wireless business. This would really shake the market up, just like they have with getting into providing internet. The Wall Street Journal is reporting that Google had discussions with the Dish Network to partner with them to provide cellular services, competing with AT&T and others in the US market. The Canadian wireless market is in turmoil for multiple reasons, but one of the primary reasons is a CRTC decision to allow more foreign investment to try and bring our prices more in line with the other developed countries. If Google were to come to Canada, this could have some severe repercussions for the incumbent providers, forcing them to improve services and drop prices. Stay tuned. Well Apple fired the first shot across the bows of the major carriers when they offered iPhone 4s users the ability to send SMS like messages utilizing the iMessage app, thus depriving the carriers the huge profits they have been generating off of SMS. 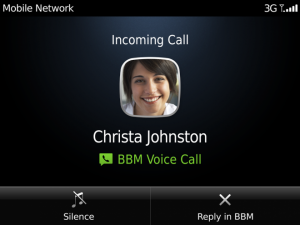 Now it seems that RIM is doing the same thing with the Blackberry and voice. Same technology as Facetime, really, but it does allow for you to utilize your wifi to make calls. 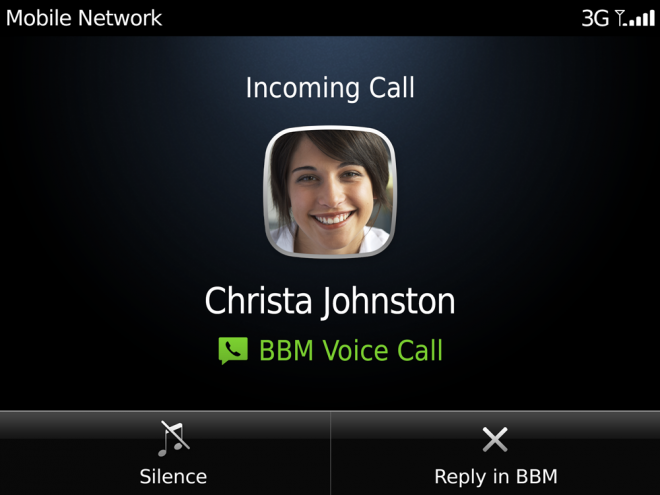 Sample screen from the new BBM voice call application.